When you come home after a long day at the office, you want your home to be cool and comfortable. You may have set the thermostat before you left in the morning, and if the air conditioner ran when it was supposed to, the interior temperature should be perfect. However, if the AC failed to turn on, or it wasn’t able to keep up with the heat of the day, it might be time for professional repair and maintenance. 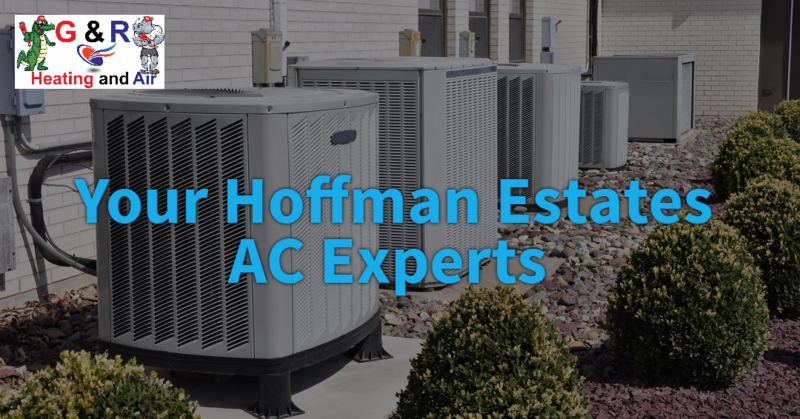 At G&R Heating and Air, we’re proud to help homeowners in Hoffman Estates keep their air conditioning units running smoothly all summer long. Our HVAC technicians have experience with a number of AC models, and they understand how to diagnose and repair any type of unit. There might be a broken or faulty part, and once they find it, they’ll replace it as quickly as possible. 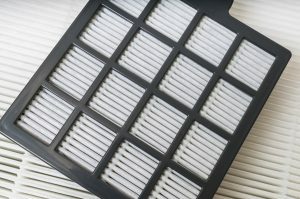 Your AC may just need a tune-up, or it may need more thorough maintenance, but whatever the case may be, you can count on us to get the job done right. There will come a time when your air conditioner simply can’t keep up with your cooling demands. If the unit is more than 15 years old, it may not have many summers left and when it’s time to replace it, you want to be sure to get a model that will run efficiently for many years. 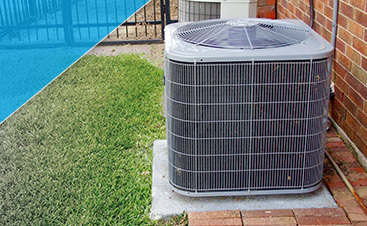 Our team can help you choose a new AC unit, and we’ll install it in a professional and timely manner. If you’re adding central air conditioning to your home for the first time, we’ll walk you through the entire installation process and give you a reliable timetable for completion. 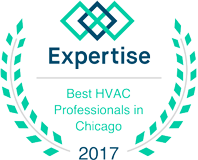 When you need AC repair or installation in Hoffman Estates, contact G&R Heating and Air right away. 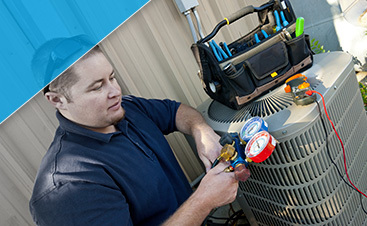 We can pinpoint the problems with your current unit, or provide professional installation of your new air conditioner. Use the form below or call (224) 419-5324 today!